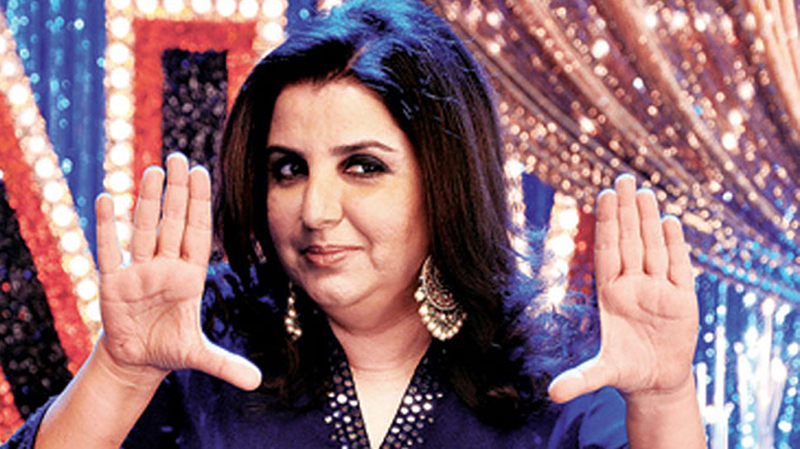 Filmaker-choreographer Farah Khan has said people's perspective towards certain things start changing for the good once they become parents. Farah said this on Tuesday while interacting with the media here on the sidelines of 75th anniversary celebration of Jai Vakeel Foundation on World Autism Day. "I have been associated with Jai Vakeel Foundation since last 11 years. They are doing wonderful work without asking for money," she said. Asked when she felt that she should associate the foundation to work for the betterment of mentally challenged kids, Farah said: "When I became mother that time, it sort of opened my eyes because till that time, we all are busy in our own world and we only think about ourselves. We live very selfish life but when you have kids that time, your perspective towards certain things starts changing." "You start to empathize with parents of mentally challenged kids thinking that under what circumstances they must be raising these kids and the unfortunate thing is that, we don't easily include these kids in our society and I think this thing we need to change," she said. "I feel the more amount of awareness you will create about them and their disease, the more it will benefit these kids," she added. On work front, Farah Khan next will be directing an action-comedy film under Rohit Shetty's production house.